At Seapointe Medical Group we know your health and the health of your family are top priorities, especially when there’s an illness or injury. Is to put Patients First by delivering the highest quality of care with compassion, courage and integrity. Meet Our Team Of Trusted Healthcare Professionals At Seapointe Medical Group. Greetings, my name is Dr. Jeremy La Motte. I was born and raised in South Orange County. I attended UCLA for my undergraduate training with a major in Physiological Sciences. After I graduated, I was very fortunate to spend a year doing research at the West Los Angeles VA Medical Center. For medical school I attended the Loyola University Stritch School of Medicine in Chicago, IL. This is also where I also met my lovely wife. We now have three energetic boys who keep us very busy. After medical school I did my post-graduate training at the In His Image Family Medicine Residency Program in Tulsa, OK. I am currently board certified in Family Medicine. After residency I gained invaluable experience working in the Emergency Department, teaching at the Family Medicine Residency Program, and volunteering on a mobile medical van for underserved areas in Tulsa. During residency I had several opportunities to do medical relief work after the major earthquake in Pakistan and the tsunami in Indonesia. This is where I developed a passion for International Medicine. In 2010, our family moved to Nepal where we lived and I worked at a mission hospital for 3 and a half years. During my training I learned the importance of preventative medicine and whole person care. My goal is to keep patients healthy and not wait until they get sick to manage their illness with medications. Since returning from Nepal I have been trained in Functional Medicine, which looks at the interactions among genetic, environmental, and lifestyle factors that can influence long-term health and chronic disease. It involves finding the root cause of illness instead of just treating the symptoms. 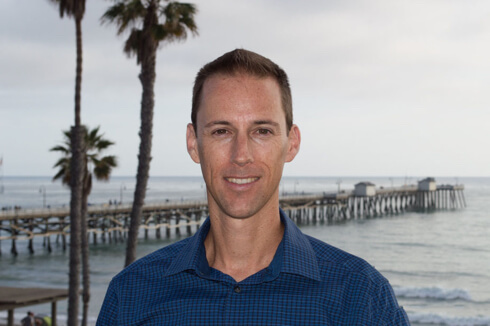 I am currently the medical director for the Sorrento Valley Pain Relief Center in San Diego, the My 90 Health weight loss program, and the StarWest Medical Group in Mission Viejo. Thank you for trusting us with your care. I am honored to partner with you on your path to wellness. Eva Marie Gentile MD is a Board Certified Family Physician and Fellow of The American Academy of Family Physicians. 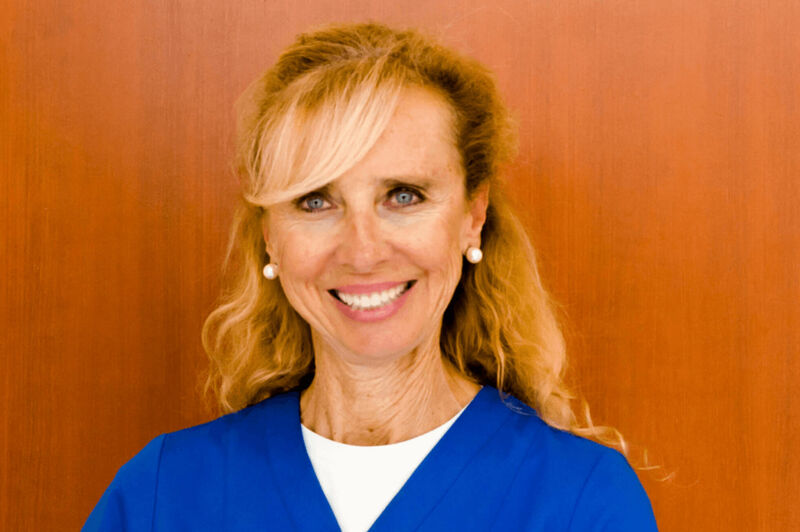 Dr. Gentile completed her post graduate residency training in Michigan and began practicing in orange County in 1986. In addition, to Family Practice medicine, Dr. Gentile has had extensive experience in Emergency and Urgent Care Medicine in California and South Carolina and is fluent in several languages including Spanish. Dr. Gentile now lives in San Juan Capistrano with her husband and two sons.